When you are buying or selling a home, It is crucial that you choose the right inspector for one of the most important decisions and financial investments that you will make. When you choose us, you can be assured that our years as a contractor and working with homeowners in the Vancouver area that we know exactly what to look for and that we will always provide you with an impartial and unbiased assessment of the property. 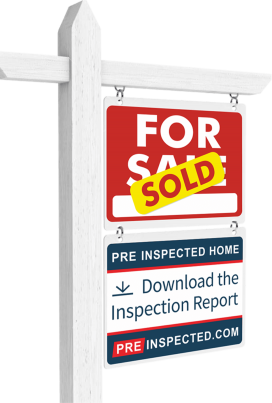 Vancouver home inspections – done right! 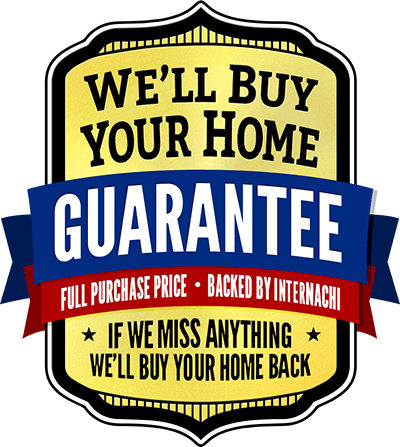 We are so confident in our inspection services that if we miss anything, we’ll buy your home back! There’s no deductible and no “weasel” clauses. If for any reason the real estate transaction on the home we inspected falls through, you will receive a 35% discount on your next inspection if we perform it within 60 days with the same Realtor. To prove our confidence in the services we provide, we offer a satisfaction guarantee! If you are unsatisfied with our service for any reason whatsoever you will get a refund! Technical support for your home! 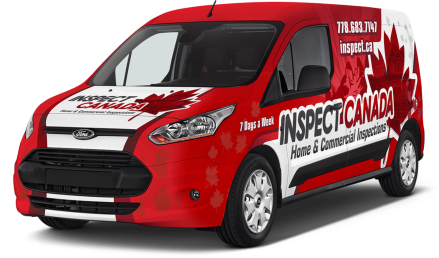 All inspections come with a FREE $199 membership. Take pictures and submit questions via your phone and get a response from an expert. A great resource for homeowners as a go-to book when they encounter a condition in and around the home and they just aren’t sure where to start. Part of our home inspection is checking that all major appliances are functioning properly. Using the most technologically advanced tools available, we are able to detect moisture that’s invisible to the human eye as well as defective electrical components, radiant heat issues and HVAC deficiencies to name a few. 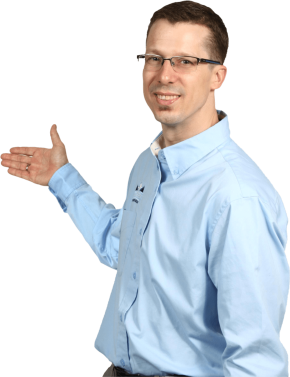 We will inspect for both past and present infestations, as well as investigate and report on conditions in the home that are conducive to rodents so that you can address potential concerns before they become bigger issues. It is crucial that mold problems be detected early. That will make the removal and remediation process much quicker, easier and more affordable. A home inspection will provide you with a professional opinion on the overall condition of your home so that you can make confident decisions and avoid expensive pitfalls. When you’re buying a townhouse, you need reliable and professional information that you can trust. You will get a full picture of what you’re getting into and find out ways to avoid costly mistakes. A condominium inspection will let you know of any existing issues, or where issues may arise. Get a more complete understanding of what to expect. Lets talk, ask anything, we're here to help. Visit our inspection booking system, get an instant quote.